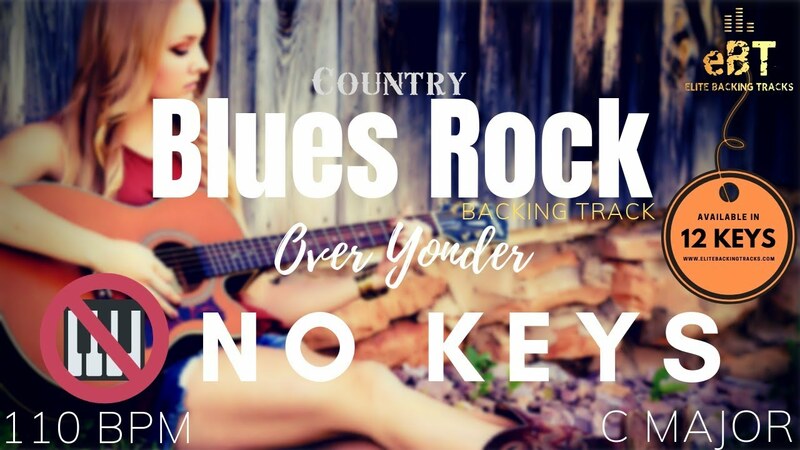 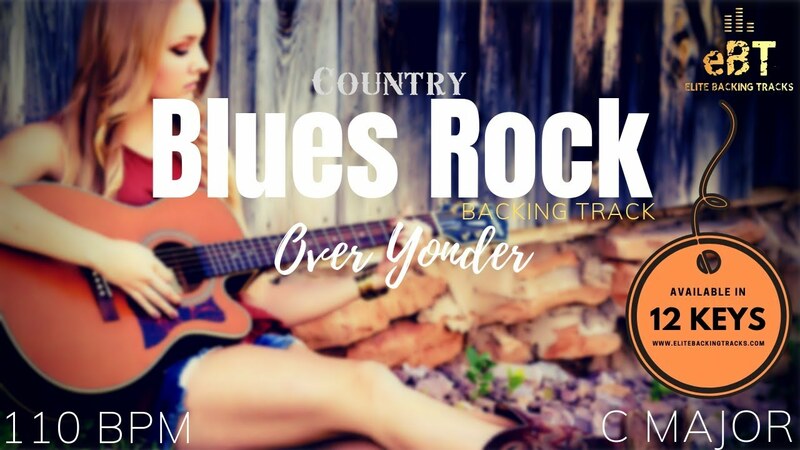 Blues Rock Backing Track in C Major! 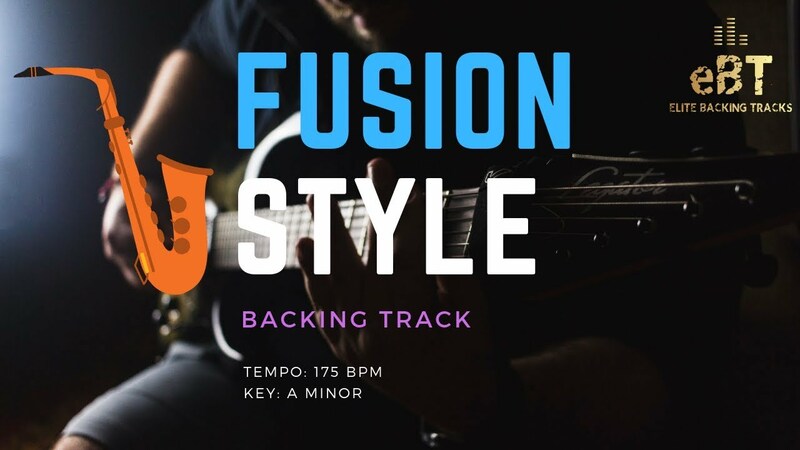 FUSION BACKING TRACK IN C! 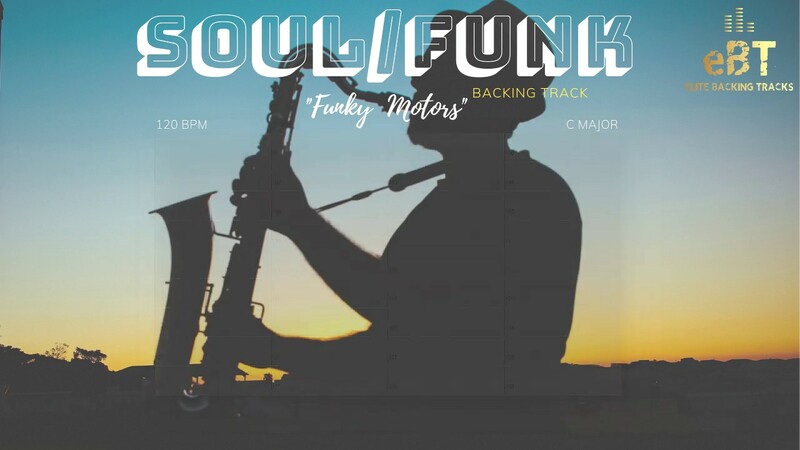 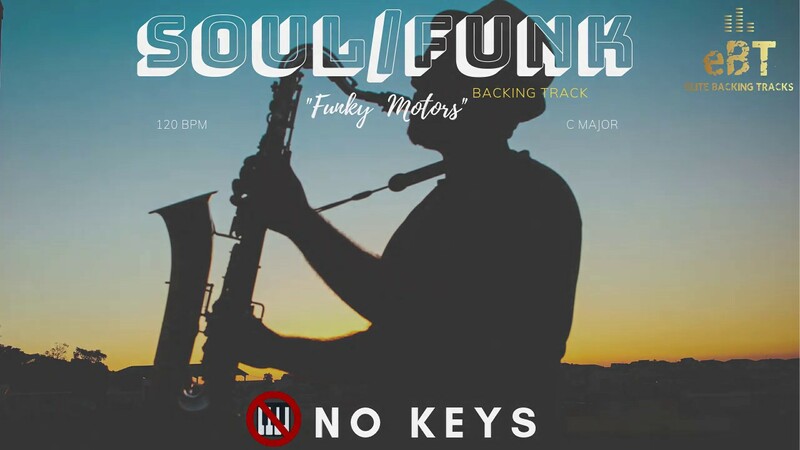 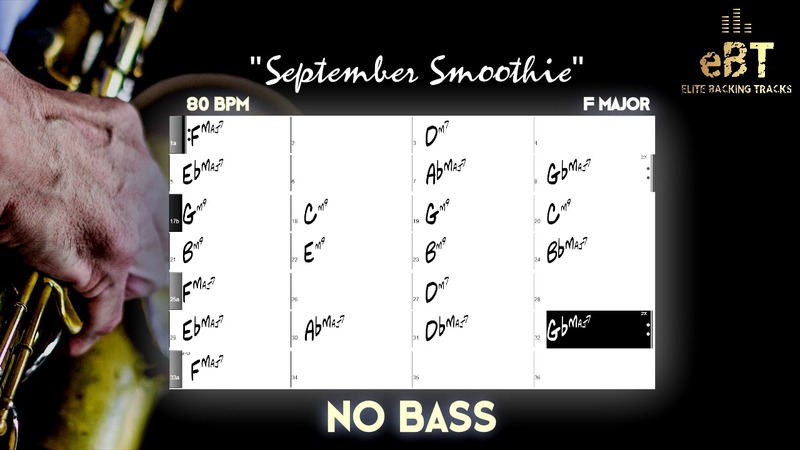 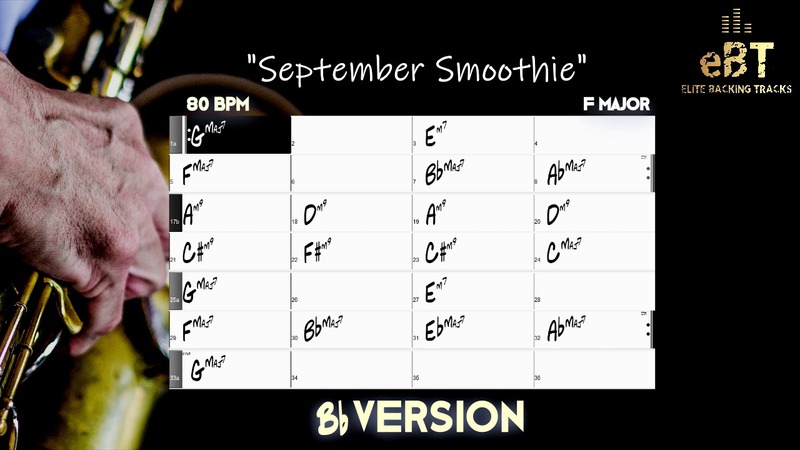 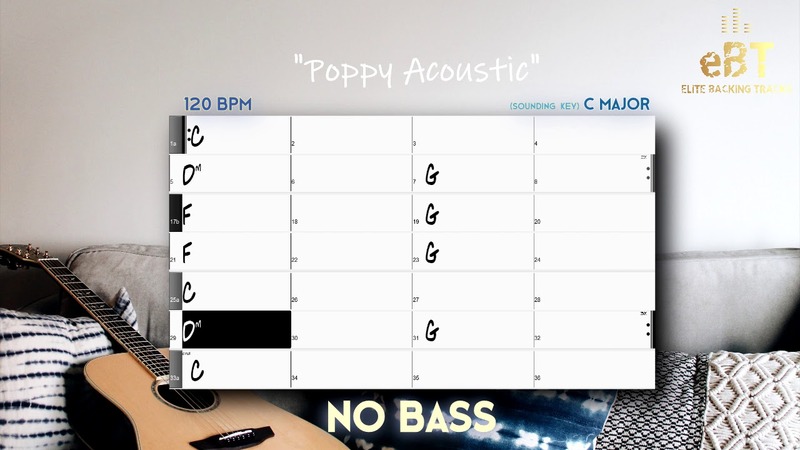 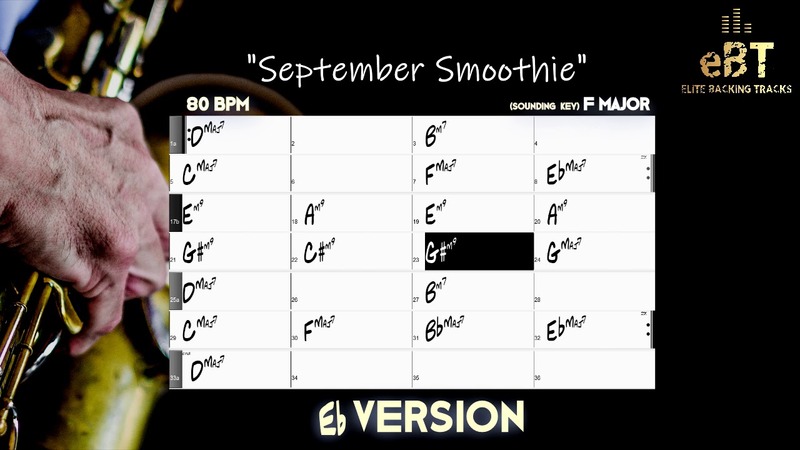 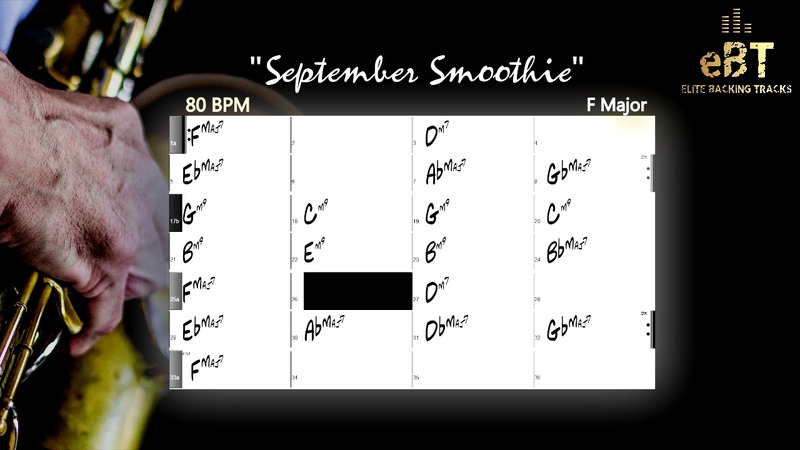 SOUL/FUNK BACKING TRACK IN C MAJOR! 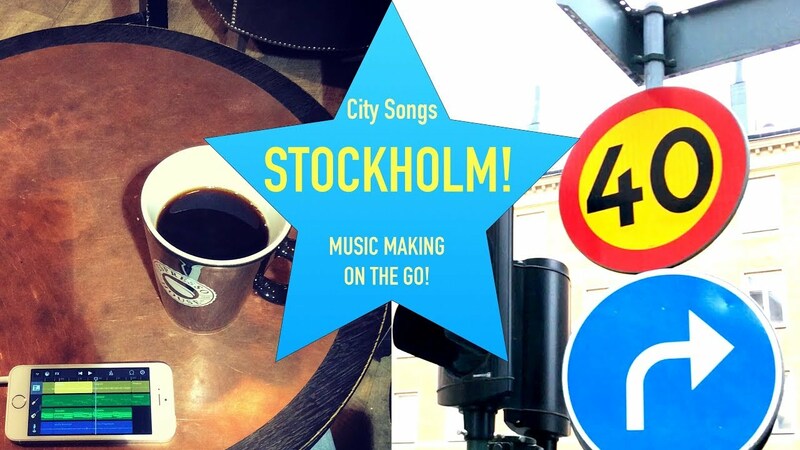 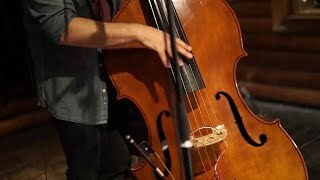 City Song #1: STOCKHOLM - Making music on my iPhone & iPad on the go! 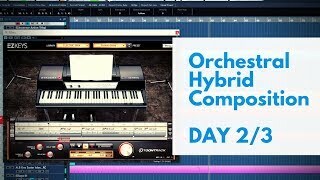 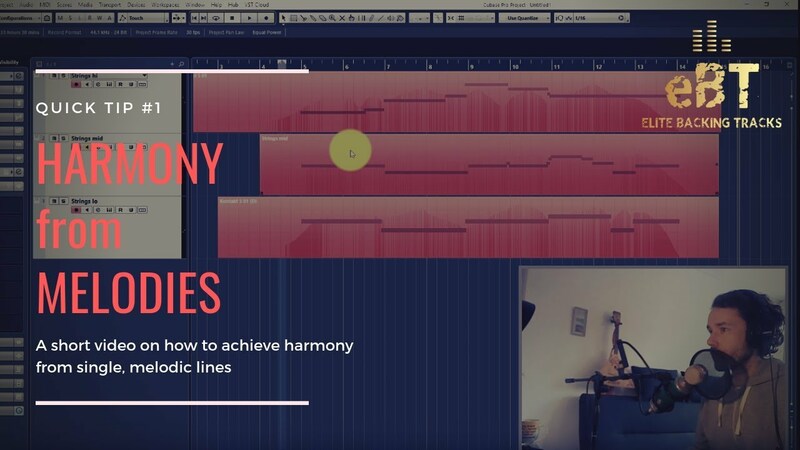 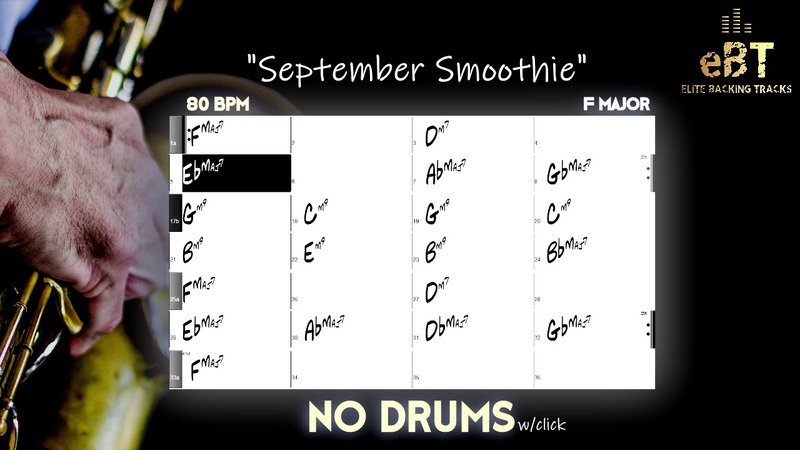 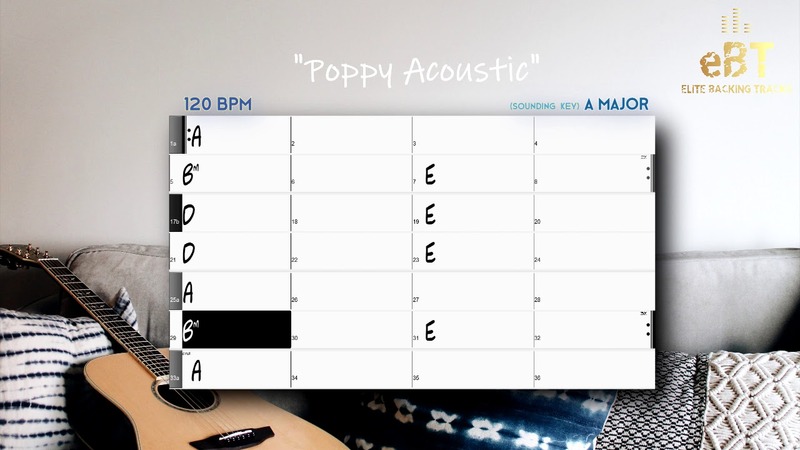 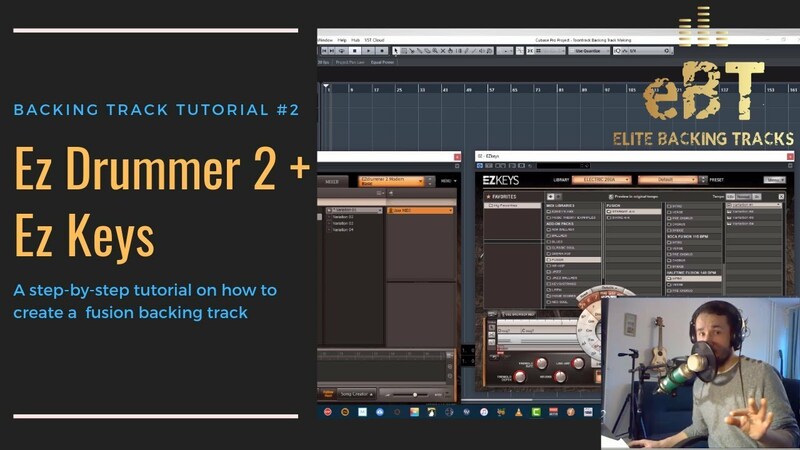 TUTORIAL #2: How To Make A backing Track with EZdrummer 2 & EZkeys! 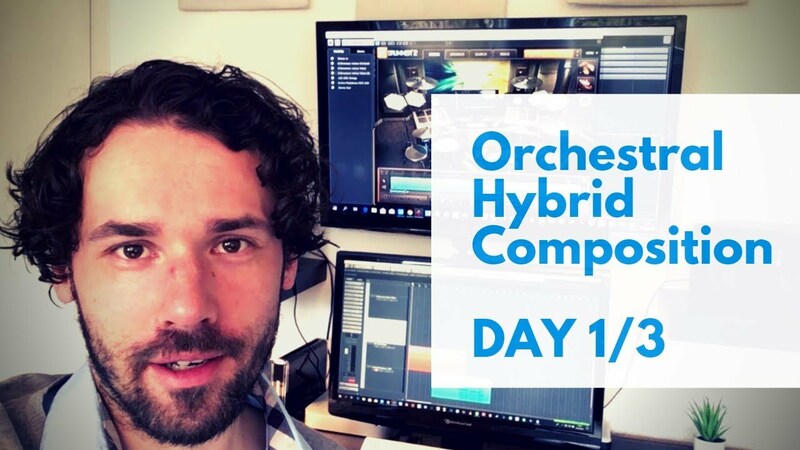 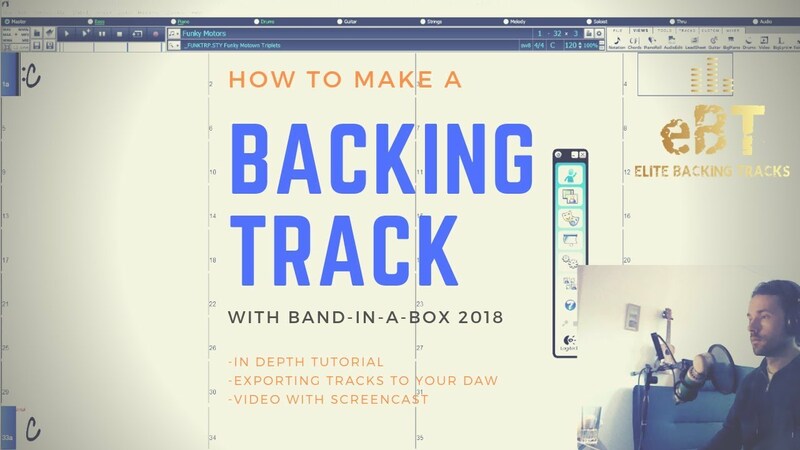 TUTORIAL #1: How to make a backing track using Band-In-A-Box! 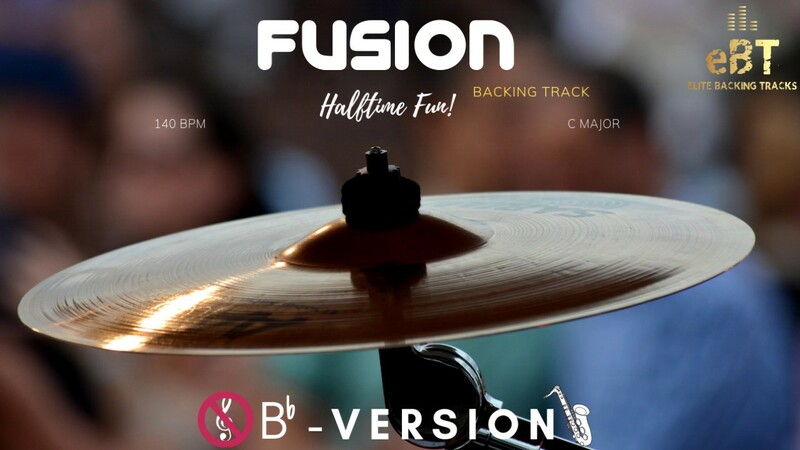 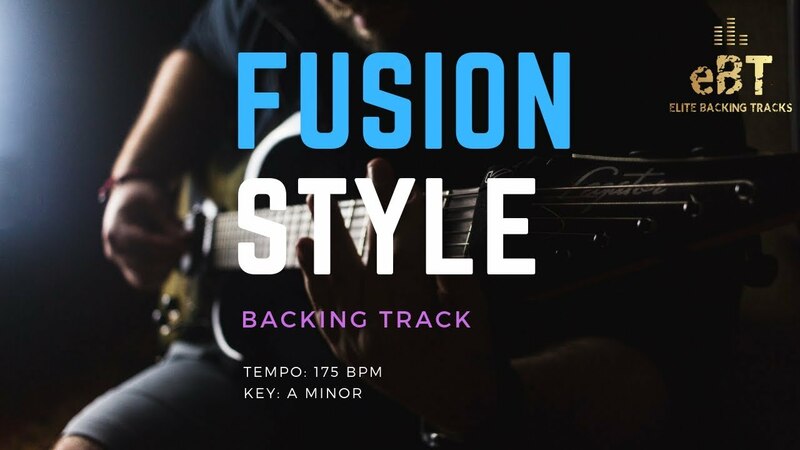 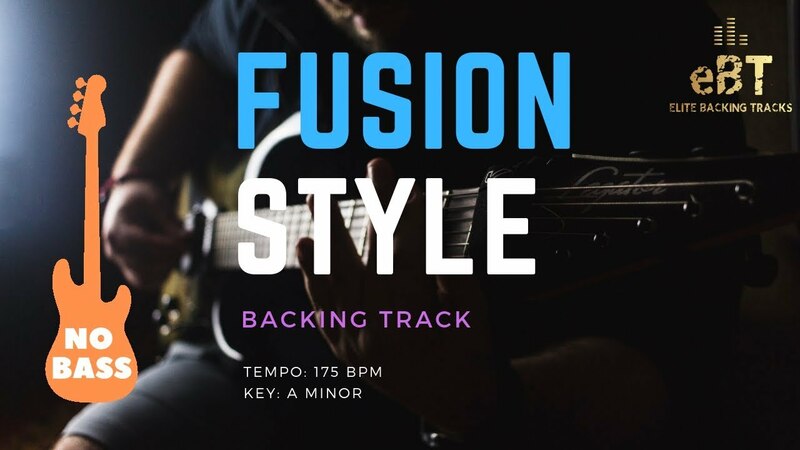 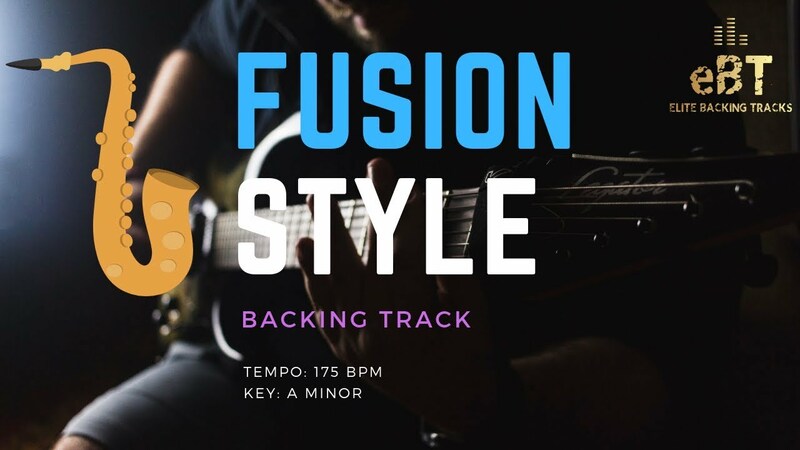 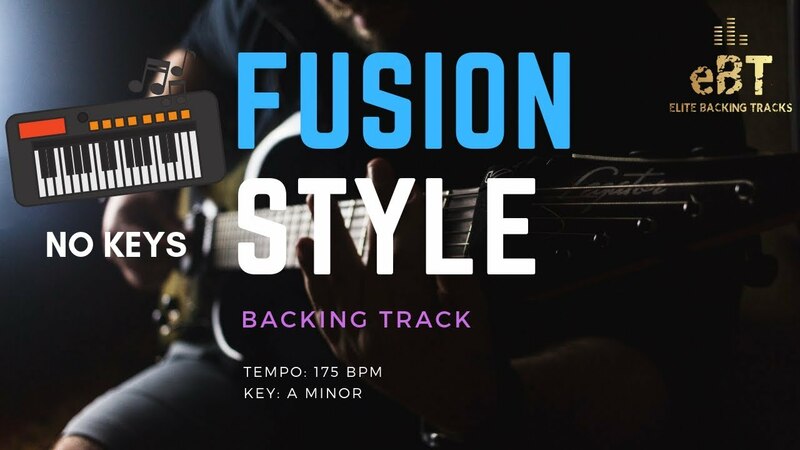 FUSION BACKING TRACK IN A MINOR! 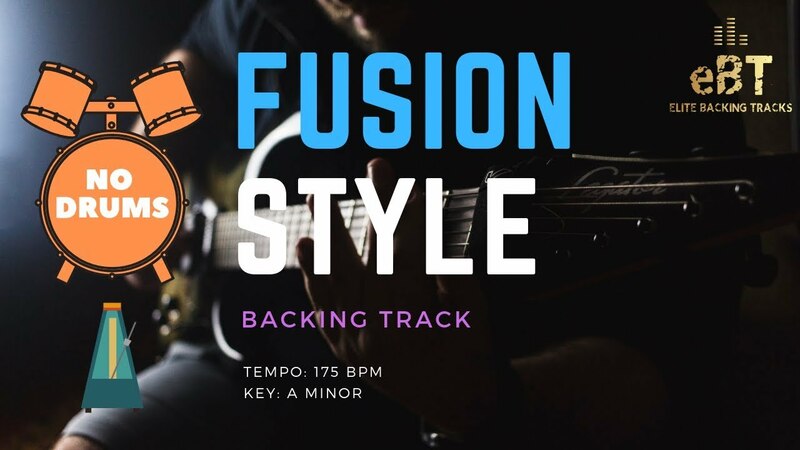 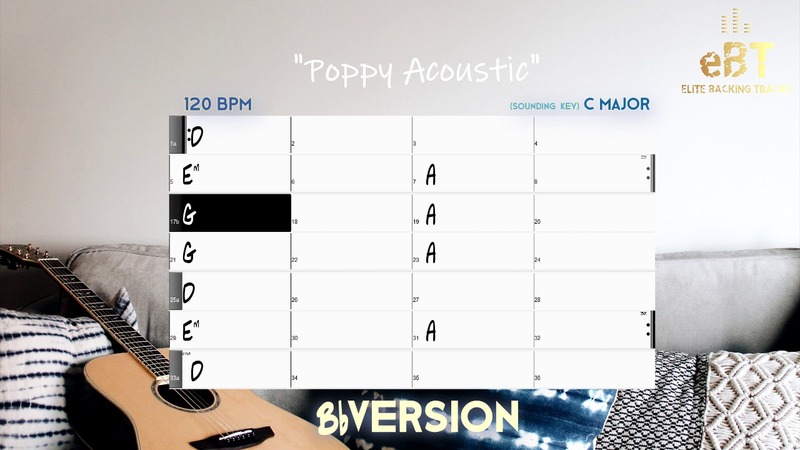 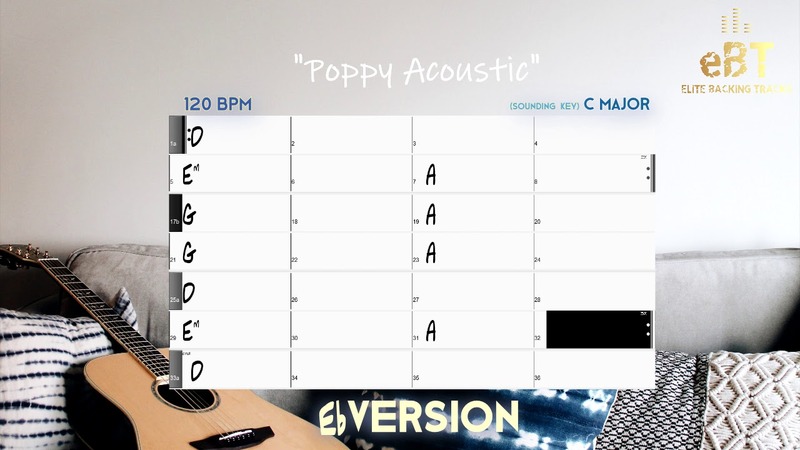 Pop - Rock Backing Track in A Major! 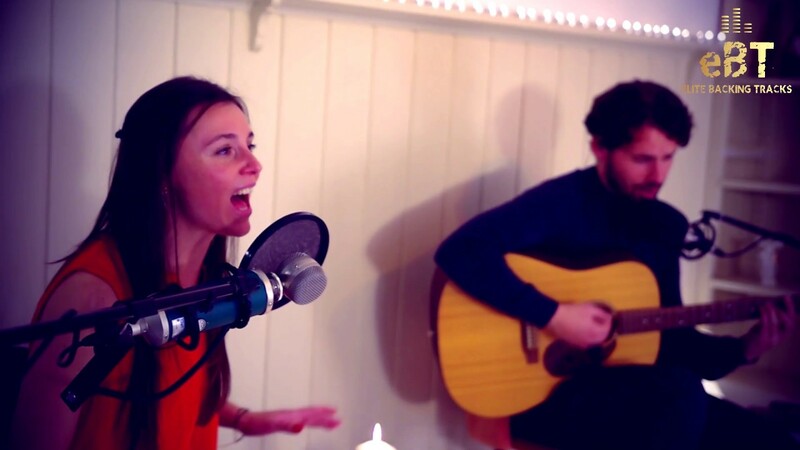 "SILENT NIGHT" IN 3 LANGUAGES: NORWEGIAN, UKRAINIAN & ENGLISH!